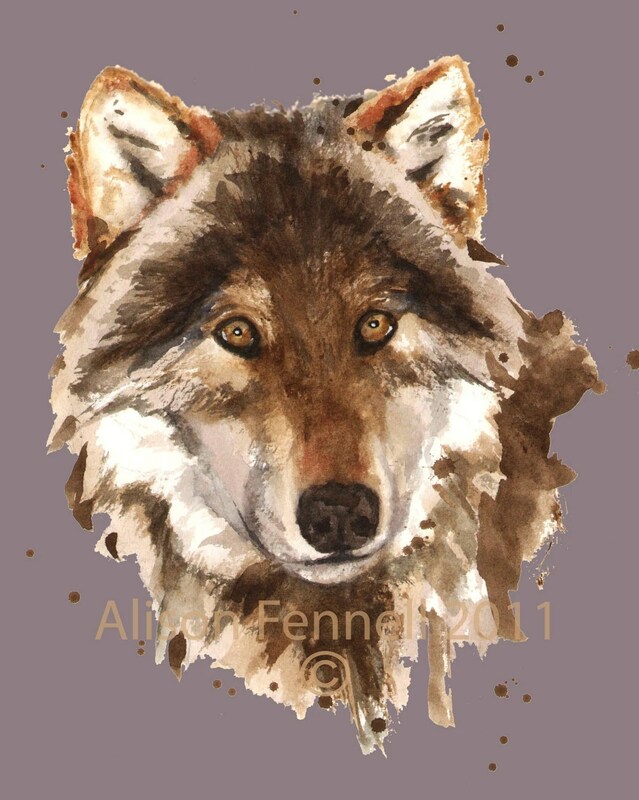 The Making of the Twilight Series – Alison Fennell Art has become The Pottering Artist – please join me at www.thepotteringartist.com today! Vampire and wolf lovers here’s how I created my Twilight Wolf series especially for your supernatural souls! 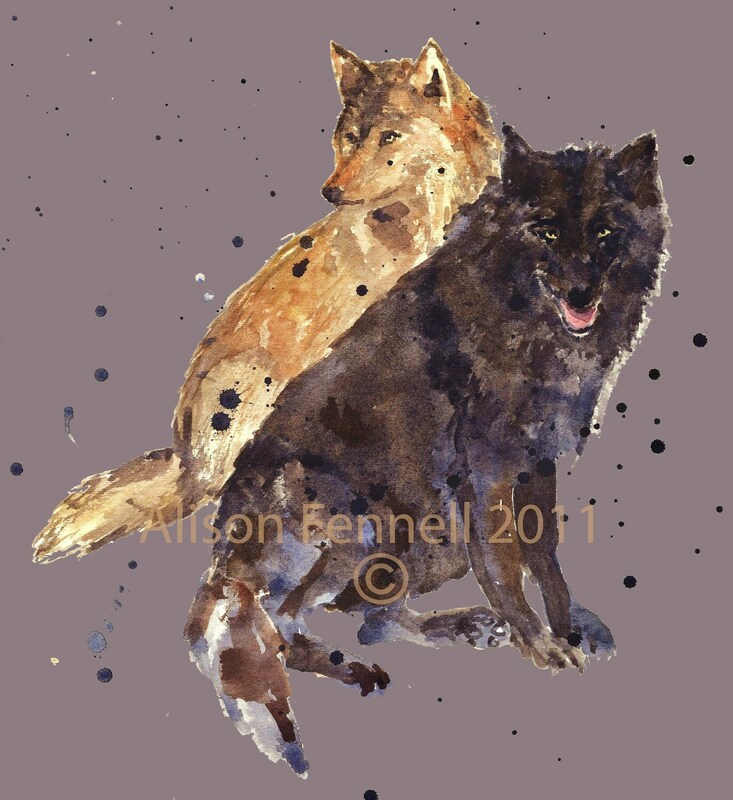 Twilight Wolf Print Collection – Super high chroma fine art prints for those MUST have the wolves – set of 3 – ready to frame into any standard 8×10 inch premade so getting them on your wall is easy! 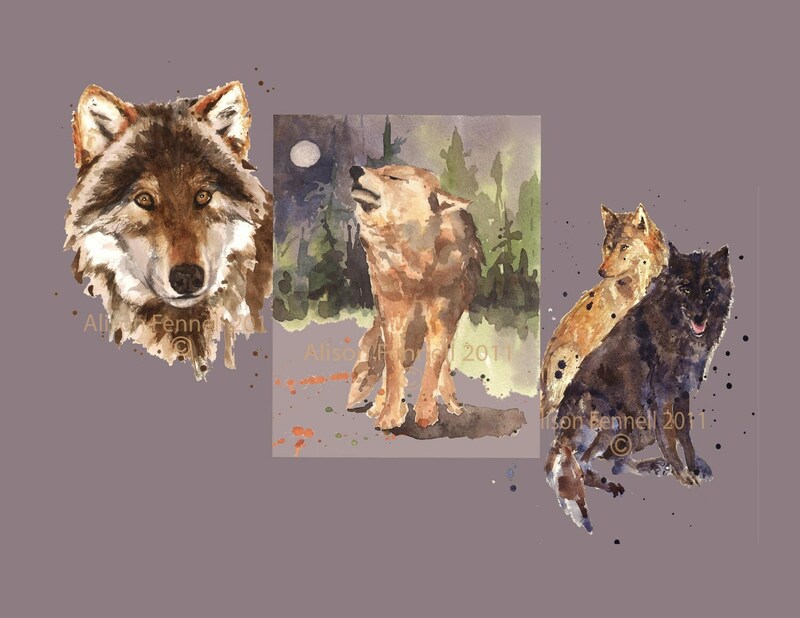 A close up of a beautiful wolf (Twilight Divine), then 2 wolves sitting plotting together (Blood Brothers) and finally a lone wolf calling out a mysterious message (New Moon Howl). Have them all and you will be saing $15! Usual price for these archival Epson authentic individually made prints is $30. Your set of 3 prints will be packed extremely carefully to ensure they arrive in your hands in pristine condition. I am totally committed to you being totally happy with your art! Loving the Twilight paintings Alison 😀 their amazing! Thanks Stephan – I appreciate that! Great blog! 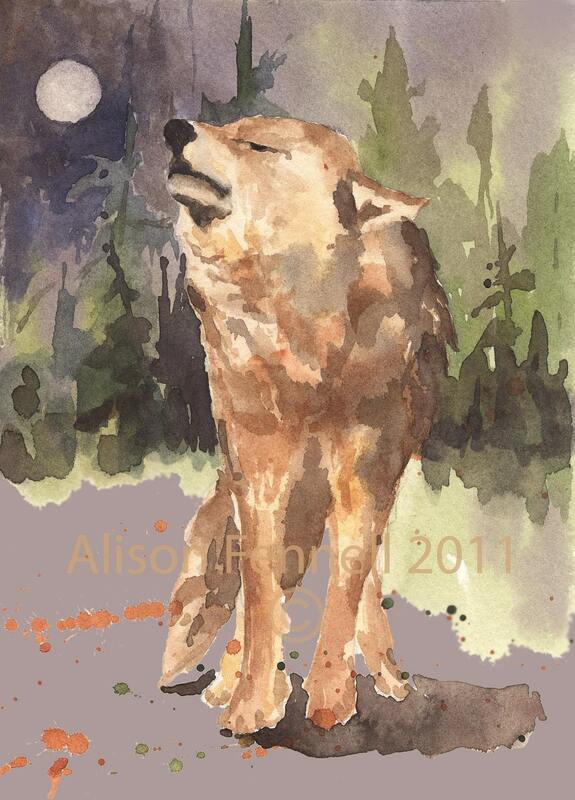 Your watercolor paintings of animals are stunning! I especially like how you capture the facial expressions. Previous Previous post: Did you know it is Christmas on Etsy? Next Next post: Easy Living Magazine Folksy Fox feature!